When FWD Insurance stormed onto the insurance scene in September 2016, they were relatively unknown in Singapore. Now with a full range of insurance offerings ranging from endowment, term life, car insurance, travel insurance, maid insurance and even motorcycle insurance, the company has come into its own and found a unique niche within the saturated market. ZUU Online caught up with FWD’s Chief Marketing Officer David Broom to learn what is propelling the insurance company forward. In fact, the industry veteran with over 10 years of experience in insurance, admitted that he came to Singapore to build an insurance company that truly focused on the customer. So what does Broom think customers want? “Make it quick, make it simple, and let me get on with my life. When I want to engage with you, which is the point of claim, then I want you to be there. But before then, just make it easy for me,” he says. One of the ways Broom has attempted to change the insurance landscape, was through the overhaul of the claims process. Broom recounted how he barely made his connecting flight to Singapore after a delay on the earlier leg of his journey. While he made it to the flight, his bags did not. Ironically, after all the hassle of submitting forms at Changi Airport and purchasing new clothing, Broom decided not to claim for the delay from his insurer. As a result, FWD now offers its travel insurance policy holders the option of submitting a claim for travel delays and baggage delays by sending a picture of the relevant document through WhatsApp. 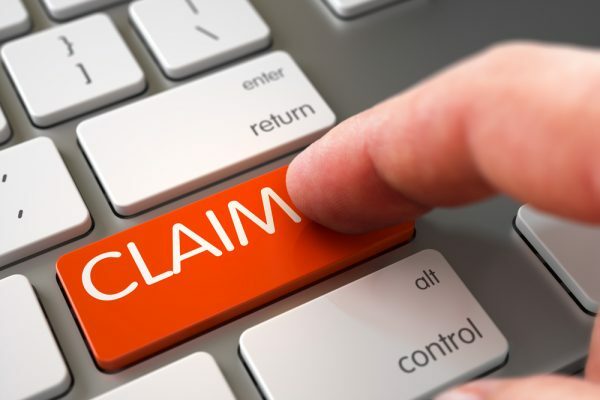 All other claims can also be easily done online. Another of Broom’s pet peeves was how online forms would often ask applicants for the same information they provided when they purchased the policy. “Why would I need to tell a company – whom I’ve already bought a product from – what my name is? They shouldn’t have to ask it again,” said Broom. In other areas, FWD has built in a number of unique features into its insurance offerings. For car owners with a 50% no claims discount(NCD), they would be granted a Lifetime NCD guarantee when they purchase car insurance with FWD. For motorcycle owners, they would be granted the same if they have a 20% no claims discount. One of the biggest differentiators for FWD is how its term life insurance product has been able to address the protection gap. In 2012, the Singapore Life Insurance Association released the LIA 2011 Protection Gap Study conducted by Towers Watson, a global consulting firm. According to the findings, the average working adult in Singapore required an average protection of S$626,000 – approximately 10 times their annual salary – and only had a total life insurance coverage of $319,500 – just 5 times their annual salary. Including CFP contributions, that meant the average working adult in Singapore had a protection gap of about S$242,500, or 3.7 times of their annual income. 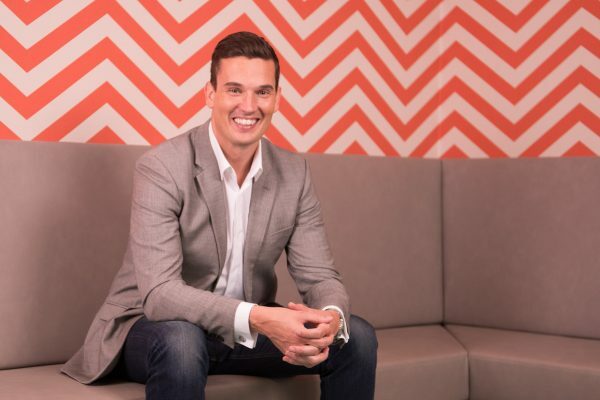 To help close the protection gap, FWD was the first to launch its term life insurance product with a sum assured of up to $3 million that was fully sold online. ZUU Online attempted to get a quote for a term life insurance policy on FWD’s website, and by filling in 5 fields, was able to immediately determine that a 30 year old non-smoking male would need to pay $2,749.99 annually to get a fixed term policy with a $1.5 million sum assured, and with coverage for total permanent disability and critical illness. “If you can get a quote in 10 seconds, work out your need, and you don’t have any of the hassle of having been sold to, or having to get medical tests for policies up to $1.5 million, more people will start to plug that gap,” said Broom. Incidentally, Broom’s customer-centric business approach has spilled over to his investments, which are primarily in buying and renting properties in the UK. But now, Broom wants to invest in cryptocurrencies. “Everything I have done in my career today, has been focused on customer experience and using digital to build customer experience. And bitcoin was the first cryptocurrency that fundamentally changed online purchases,” Broom explained thoughtfully. ・Do Endowment Plans Still Suit Your Saving Needs? Here’s What We Think. ・Here Are Some Of The Most Popular Health Insurance Policies In Singapore. If You Haven’t Bought Your Insurance, Read This Now. Travel Taboos You Should Follow – Better Be Safe Than Sorry!